Location: SFU Harbour Centre – Room 2270, 515 West Hastings Street, Vancouver, B.C. Cities have the potential to be central to an energy transition, but will require the right conditions to thrive. Certain policies can allow cities to unlock and capitalize on economic opportunities associated with transforming energy production and use, while others can inhibit progress. In Germany, where a country-wide energy transition known as the “Energiewende” is well underway and has resulted in a 30% reduction of GHGs since 1990, national targets and legislation have provided an enabling framework for local action. Through localized policies, cities and regions are creating space for innovation and ambitious energy planning. Join us for a discussion with Claudia Kemfert, energy economist and Head of Department of Energy, Transportation, and Environment at the German Institute of Economic Research, as she shares economic insight into smart policies for an energy transition based on knowledge, practice, and learnings from Germany’s “Energiewende”. Dr. Claudia Kemfert is a renowned economist, commentator and author in the evaluation of climate and energy policy. 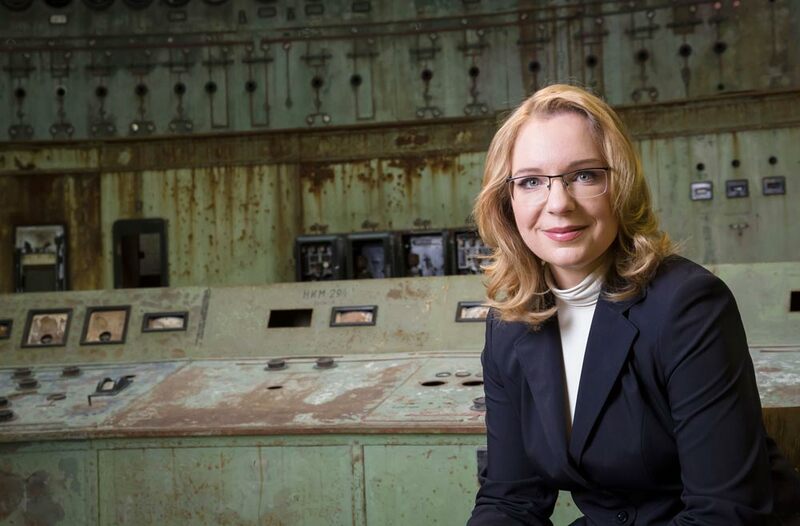 She is the head of the Department of Energy, Transportation and Environment at the German Institute for Economic Research, and professor at the Hertie School of Governance in Berlin. Kemfert is member of the High-Level Expert Group of the EU Commissioner for Environment and Sustainability and of the Advisory Group on Energy for the European Commission and is a member of the Club of Rome. Her accolades include awards such as top German Scientist by the Helmholtz and Leibniz research foundation in 2006, the German-Solar-Award, and the Adam-Smith-Award for Market-Based Environmental Policy in 2016. She is also the author of two books.